Tri-Insure holds on to the old traditions and values of a small town agency, yet offers options, prices and competitiveness of a big city agency. We provide new solutions to existing policies. Tri-Insure is an independent insurance agency based in Monticello, Wisconsin and serves the Tri-State area of Wisconsin, Iowa and Illinois. We offer a wide range of products including auto, home, health, life, annuities, business and agriculture-related insurance. Our goal is to provide comprehensive coverage at extremely competitive rates. We believe that insurance costs can be reasonable and strive to exceed our customer’s expectations. It has always been our philosophy that anyone can sell an insurance policy, but it’s the service after the sale that makes an agency earn its customer. Our proactive approach to insurance costs and problems find new solutions to traditional policies. We begin this process by asking the simple question of “What if?” Then each and every “what if” is addressed through cost controlling risk management and insurance. We use a personalized, proactive approach to reducing losses and reducing insurance costs. 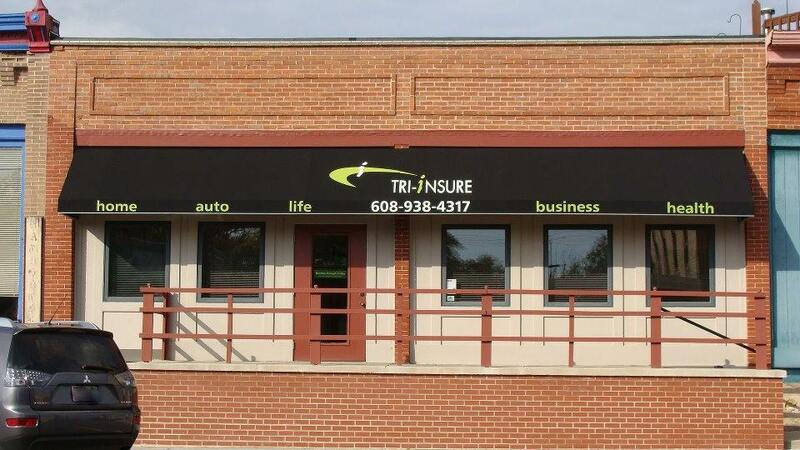 We’re confident you will be telling others about the value and service that you receive from Tri-Insure. See for yourself, get a quote today.